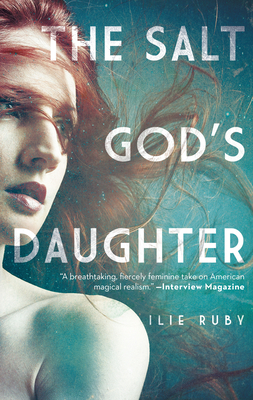 Set in Long Beach, California, beginning in the 1970s, The Salt God's Daughter follows Ruthie and her sister, Dolly as they carve out a life in a place filled with natural beauty, meteorological myths, and exotic folklore. Raised by a mother drawn to the ocean and guided by the moons, their heritage is a mystery and their mother often absent, forcing the two girls to confront the social and sexual mores of the time on their own, caught in the riptide of a culture that alternately glorifies and demonizes female sexuality. Ruthie's daughter, Naida, is born into this conflicting landscape with a secret she tries to keep hidden, bullied and harassed by her peers as she seeks out the father she never knew. Woven with a traditional Scottish folktale and hints of Jewish mysticism, this examines how far we'll go to find our place in a world that is often hostile to those who are different.